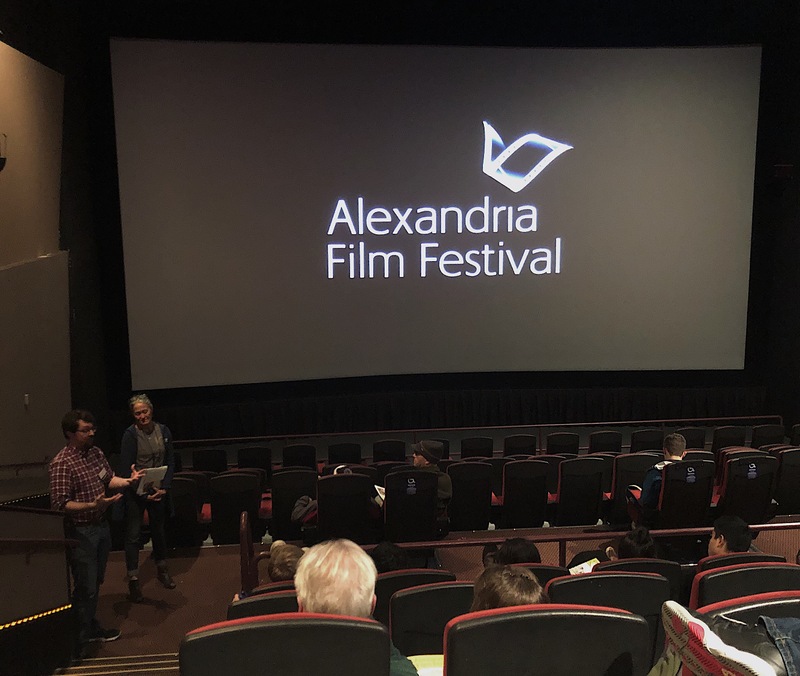 In an age where film seems to be less and less popular, the Alexandria Film Festival stands as a beacon of light for both independent filmmakers and adventurous filmgoers living in Washington, D.C., Northern Virginia or Maryland. 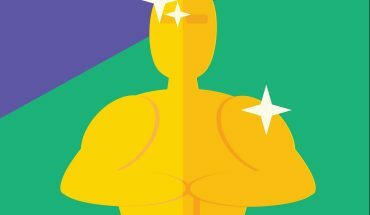 For many, film festivals are shrouded in mystery. While most are aware of their existence, few know why they exist or what service they provide to the film community. Hosted all around the world, these festivals are opportunities for open dialogue amongst a community of filmmakers and enthusiasts alike. 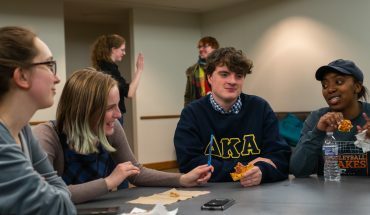 2018 Festival Chair and 11-year patron of the Alexandria Film Festival Margaret Wohler describes film festivals as “a civic safe space where anyone can say anything.” They are a wide-open environment where people can discuss the ideas, themes and implications of the art shown. This year’s festival ran from Thursday, Nov. 8 to Sunday, Nov. 11. A vast majority of the screenings took place on Saturday and Sunday at the AMC Hoffman Center 22 in roughly three-hour ticketed blocks. Showings at the Waterfront Park and Charles E. Beatley Jr. Central Library were completely free of charge on Thursday and Friday. After viewing, the audience in each block could also gain an inside look at the filmmaking process. Filmmakers discussed the journey they took to arrive at the final products, offering interesting anecdotes and answering any questions the audience had to ask. Film festivals require activity, which separates attending a festival from any other kind of film viewing. Audience members are asked to provide criticism and insight that stimulates everyone in attendance. Out of 300 films, 70 were selected to be aired at the festival by a judging panel of 100 members. According to Wohler, each film is assessed three times before the finalists are selected. The films are then organized into various categories and shown throughout the entire weekend. Attendees have the rare opportunity to watch films from various genres and schools of thought within the same event. Each film is highly individualistic, and every filmmaker has the opportunity to explain their thought process to the audience. The festival is a way for local filmmakers to be discovered and celebrated within their own film community. As someone who grew up in Arlington, Wohler made it very clear that local films are at the center of the festival. Festivals also provide an opportunity for ambitious filmmakers to expose their work to a greater audience. “Expect weird films,” Wohler said. Both she and filmmaker Josh Amato believe that raw and unique filmmaking is essential to the health of the festival circuit. All films that play at the Alexandria Film Festival are not distributed anywhere else. There is no other place to view the films that run each year unless it shows in another festival, a rare occurrence. 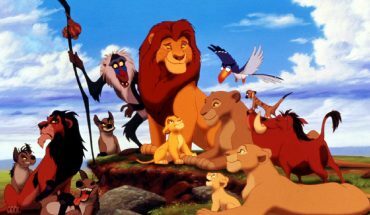 According to Amato, “Hunting Lands” was rejected by various sales representatives, with him plaintively told by one that his film would be unsuccessful. The festival circuit breathed new life into the film, where Amato and his cohorts realized that there was an audience for their project. Much like visiting a modern art museum, the Alexandria Film Festival provides an opportunity for all to engage with contemporary film and explore cutting-edge ideas from all walks of life.